turning the hearts of the people towards peace. 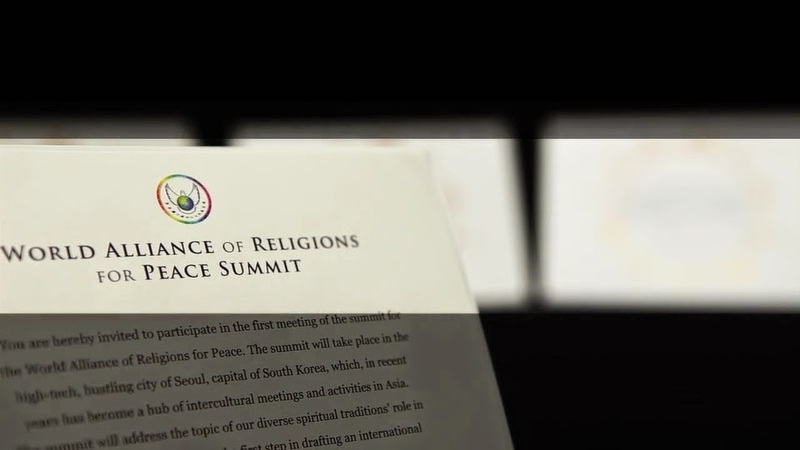 The World Peace Delegation and Peacemaker Man Hee Lee of HWPL says to define the roles of cultural leaders, both secular and religious, in the creation and implementation of a new heavenly culture by appointing them as the ambassadors of Heavenly Culture, World Peace, Restoration of Light to each continent and country. 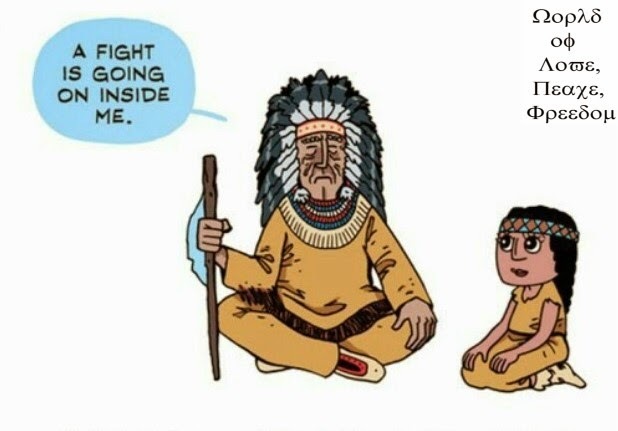 Though there have been many peace related discussions in the past, people are still suffering from the tragedy of war today more than ever before. During this time of conflict, a gathering of various national and community leaders in both secular and religious fields will astonish everyone and prove that the world desires for peace. 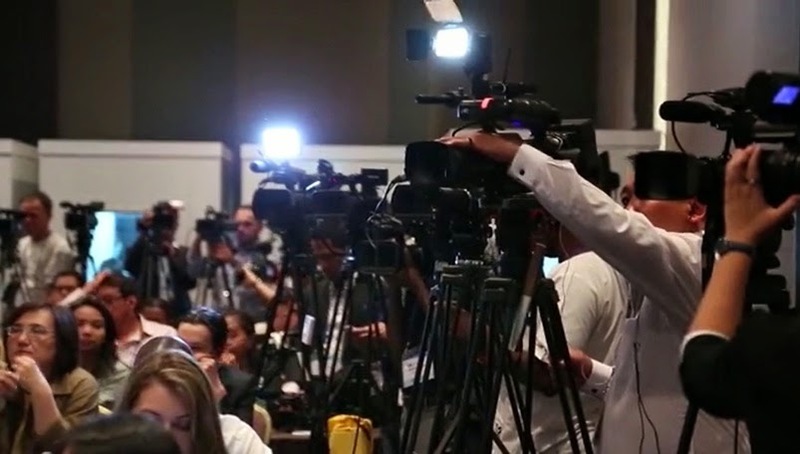 Peacemaker Man Hee Lee of HWPL has always emphasized that the task of the media is to widely broadcast the news of the peace summit and all the programs of the event all over the world.